Music has always been the love of people's lives. And the devices like iPod, has made it very easy for all of us to listen to music anywhere and anytime. But, how do you download music on iPod? If in case you are looking for the ways on how to download music on iPod effortlessly, then we are here to help you with it. We have crafted this post specifically on the top 4 ways that will help you download music to iPod in a hassle free manner. Keep reading! iTunes is the traditional method of transferring data and managing it on any iOS device. We are going to use it for downloading music to your iPod. In this method the existing music from your iPod will be deleted. It supports limited audio formats and takes longer to sync. 1. 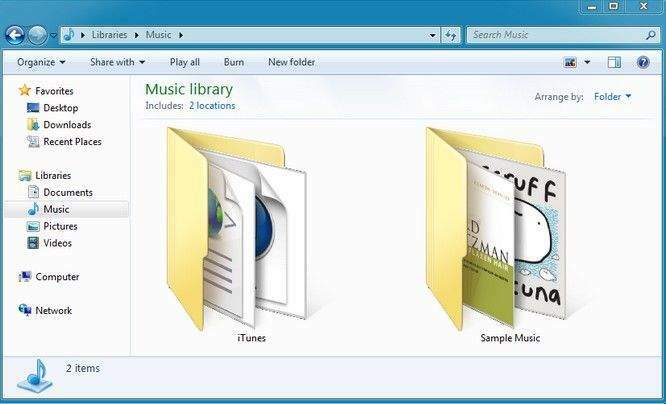 Open iTunes on your computer and hit the 'File' tab. 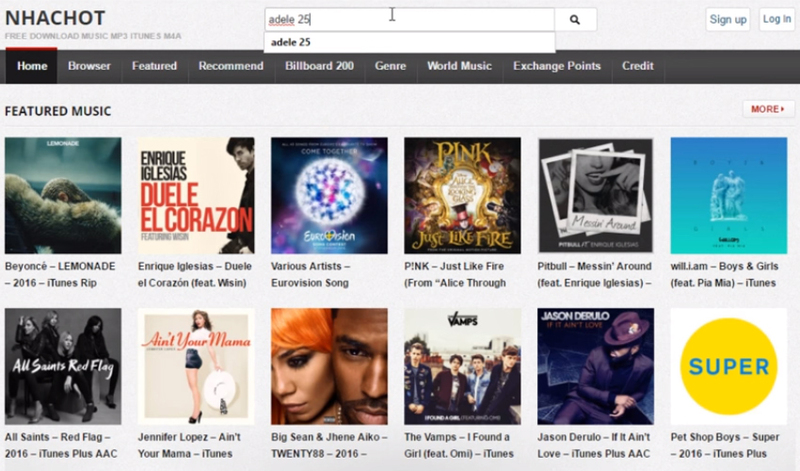 Click 'Add to Library' for importing music to iTunes library. Do not forget to update your iTunes to the latest version. An old or outdated iTunes can result in unknown errors. It can even affect the song download process. 2. Connect your iPod using the USB cable with the computer and hit the device tab. Now, press the 'Music' tab from the left panel and click 'Sync Music'. 3. Select the desired playlist and then tap 'Apply' for initiating the sync process. Once the syncing process is over, you can find the songs on your iPod and enjoy them as you desire. iPod music downloading using iTunes takes bit longer. You can alternatively try for transferring music from iTunes. Launch the most recent version of iTunes on your computer. Use the lightning cable for connecting your iPod and computer. Select 'Music' from the media drop down menu from the top-left corner, right next to your iPod name on iTunes. From the 'Library' select 'Recently Added'/'Artists'/'Albums'/'Songs'/'Genres'. Now, the desired list of audios will be opened. Select them and drag and drop to your iPod icon. Allow some time to get the music files get transferred. Disconnect the iPod after that and find the files under the 'Downloaded Music' tab of the Music app on your iPod. 1.Launch the 'iTunes Store' app on your iPod/iPad after connecting to a stable Wi-Fi. Click on the 'More' button. 2. Now, hit the 'Purchased' tab and then tap the 'Music' button from there. 3. Press the 'Not on This iPod' button afterwards and then you can see the list of songs over there. 4. Click on an artist or title and you can see a cloud icon next to it. Tap that to download the song to your iPod. You can find the song in your iPod's 'Downloaded Music' folder. Well, if you are unsure about the way songs get downloaded or the longer duration to download is not your thing. You can switch to Tenorshare iCareFone. This tool can seamlessly transfer iTunes media to device. Not only data transfer between iOS devices and computer but backing up and restoring the device is also supported by this application. There are no annoying Ads while you organize and browse through your iOS device data with this software. Apart from all this, this software can fix day-to-day iOS issues. It also improves iOS device performance. Here is the detailed guide for questions like 'how do I transfer music to my iPod'? Step 1: Download, install and launch Tenorshare iCareFone on your computer. Get the lightning cable of your iPod and connect the iPod to your PC. Ensure that the cable is a genuine one, else there might be connectivity issues which will hamper the transfer process. Step 2: Click on the 'Transfer iTunes Media to Device' tab and select the desired iTunes Media categories that you wish to transfer. Hit on 'Transfer' afterwards. Step 3:	Allow sometime to get the songs transferred to your iPod. Meanwhile, make sure that the device and computer stay connected until the transfer process gets over. We appreciate your reading and hope you now have complete understanding with the solutions offered here. And, now that your favorite songs have been downloaded to your iPod, how about enjoying them on your iPod to your heart's content? Happy Listening!